Just off the coast of Loreto are five desert islands and several islets. 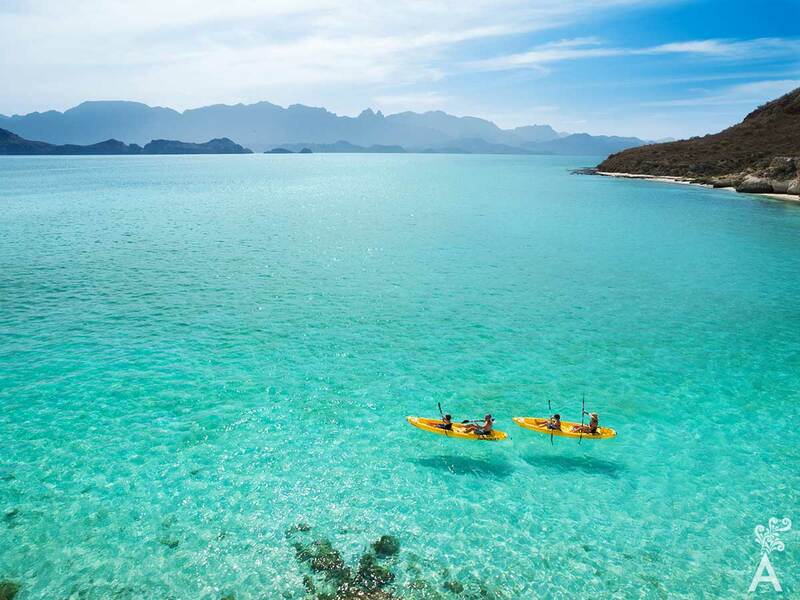 The islands are part of the Maritime National Park Bahía de Loreto. The park was officially established by a decree that was published on July 19, 1996 in the Official Gazette of the Federation. The park encompasses 510,473 acres. All the islands are part of the Area of Protection of Flora and Fauna Islands of the Gulf of California. The park is included in the protected area because fishing communities are in the zone and they have great interest in conserving the natural resources. 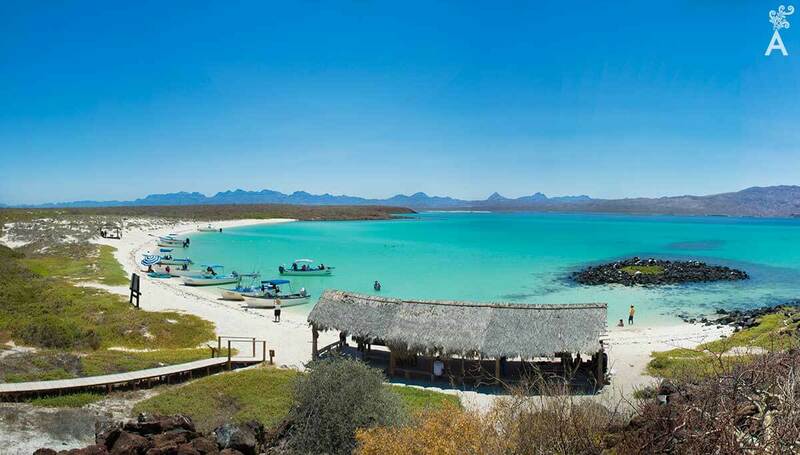 The general objective of the Bahia de Loreto National Park is to define and establish strategies and management mechanisms that allow the preservation of renewable and non-renewable natural resources and restore critical environments while promoting the social development of the communities established in the area. In addition, the environment is characterized by a high degree of endemic plant species, insects, arachnids, reptiles and mammals. Since the islands and the sea surrounding them are protected, the endemic flora and fauna are included in the preservation plan. Coronado Island is a large volcanic cone that stands nearly 1,000 feet above sea level. 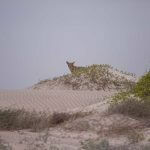 It is located about seven miles northwest of Isla del Carmen and two miles from the Baja peninsula. It is a little less than two miles long and 1.5 miles wide. The total area is slightly more than five square miles. From Loreto, the trip by motorboat is about 30 minutes. Coronado is considered one of the most beautiful islands of Baja California. The northern part contains incredible rock formations where you can see numerous sea lion colonies, dolphins and a diversity of birds dominated by pelicans. In the lower part of the island, off the coast of the mainland, there is a long cove of singular beauty in the shape of a peninsula. The pale blue-green of the water that bathes the ivory sand offers an exceptional opportunity to enjoy saltwater activities including swimming, rowing, scuba diving, snorkeling, kayaking and simply sunbathing on the beach. As a convenience for visitors, the National Park Service authorized the construction of two palapas that provide shade. For tourists who like hiking, Loreto fishermen have built a path that runs through the island and climbs to the highest point of the mountain. From there, the volcano crater can be seen. For the protection and safety of the marine park, regulations prohibit overnight camping on the island and the lighting of fires.